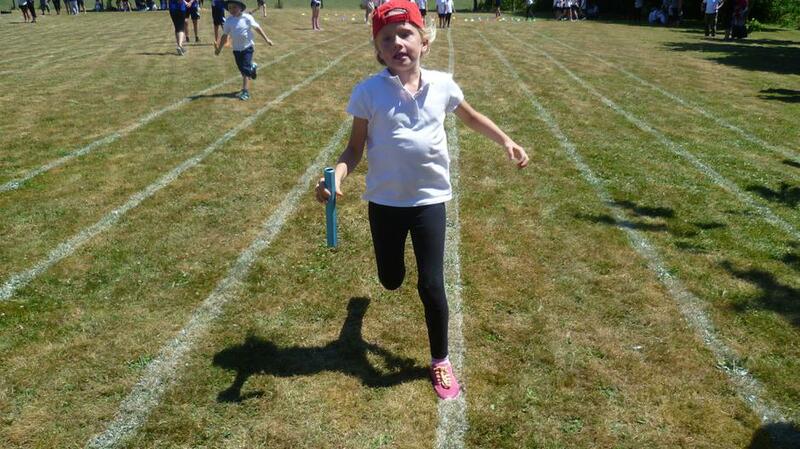 On a very sunny afternoon on Monday 9th July we hosted this year’s Federation Sports Day. 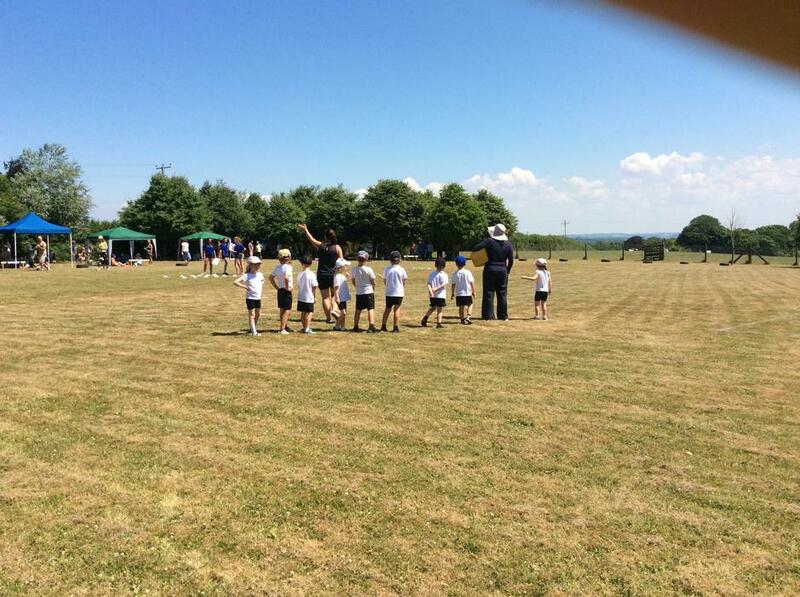 We were joined by the children and family members from Bridgerule and Black Torrington primary schools. 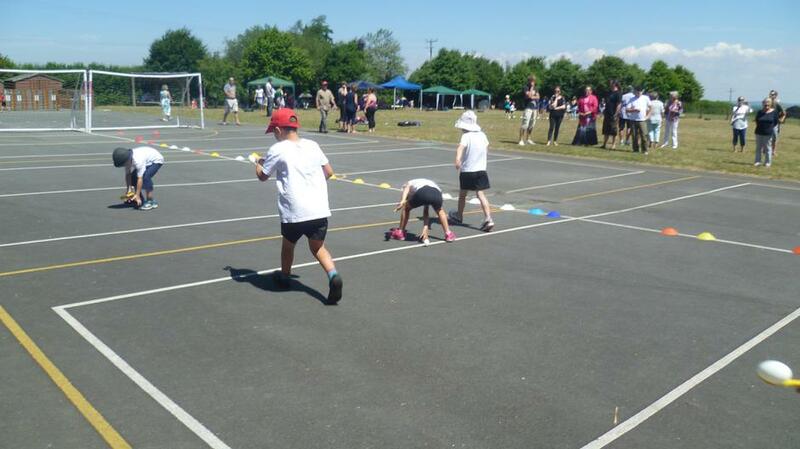 All the children took part in running, shot put, javelin, sack race and egg & spoon events. 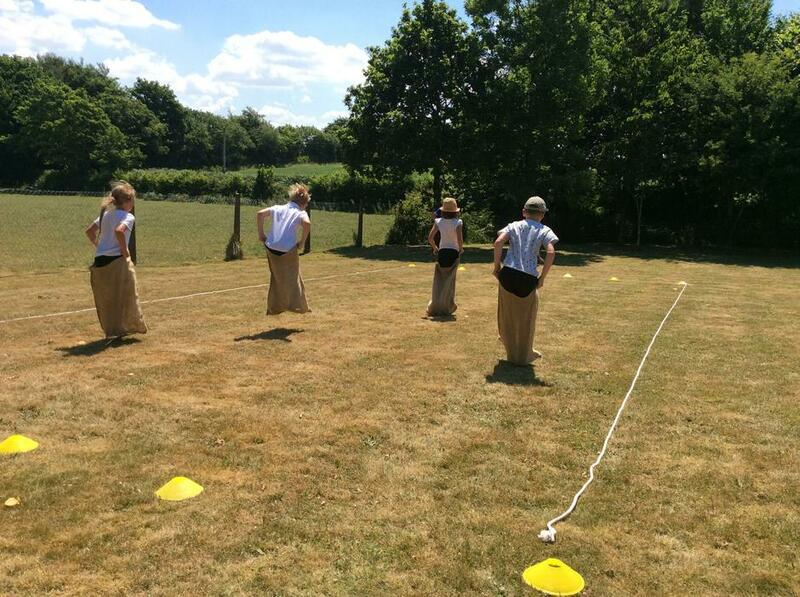 We were also joined by Mr Pugh and his sports leaders who ran all of the events. 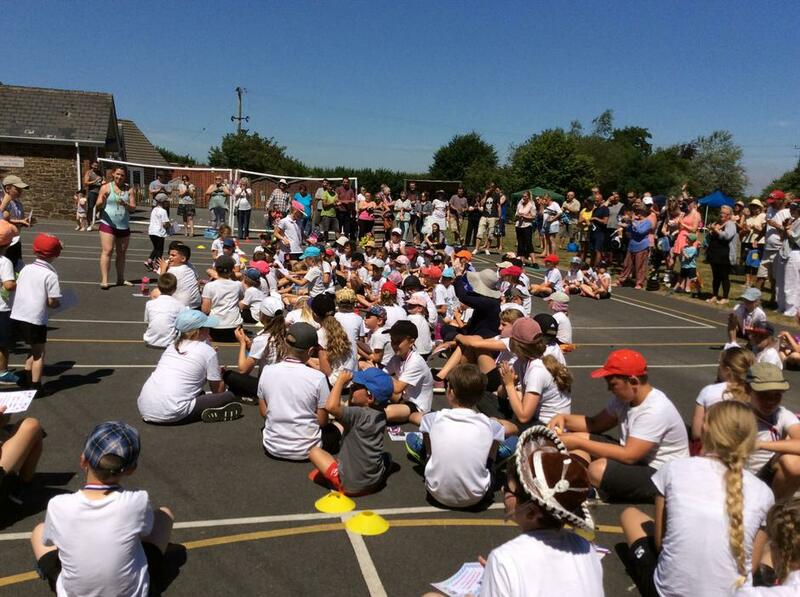 At the end of the afternoon all the children were presented with certificates, medals. 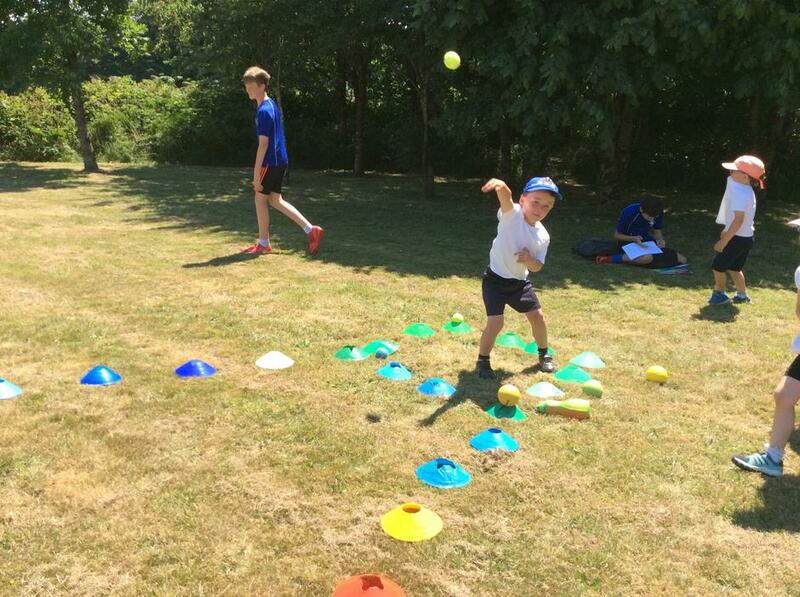 Sports Day Superstar certificates were also given by the Sports Leaders for children who were encouraging and supportive towards others during the afternoon.